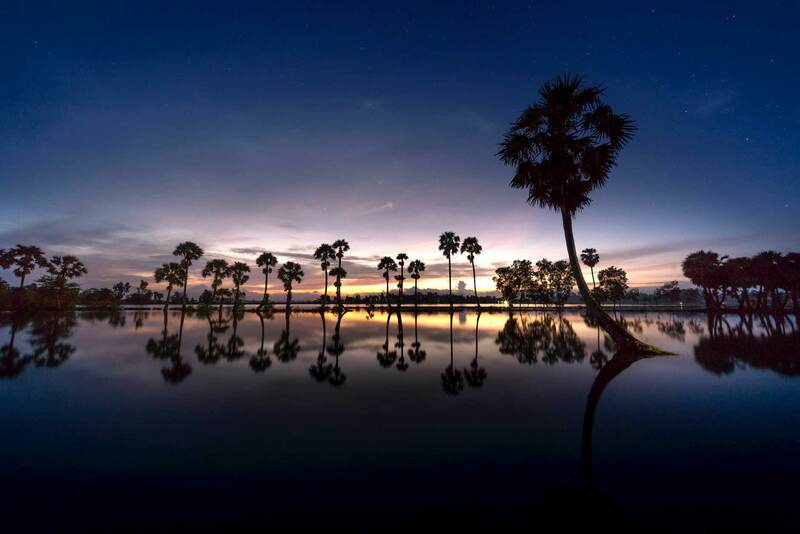 When tourists first dream about their future travel to Vietnam, their mind is often inspired by the 5 famous destinations, including Hanoi city, Halong Bay, Hue City, Da Nang City, and Ho Chi Minh City. However, it’s worth noting that the S-shaped country is not only all about cities and beaches, but it also gains its fame for spectacular mountain ranges. Did you know that North Vietnam Tour is frequently booked by both domestic and foreign travelers every day? That’s because people want to discover deeply this region where they can contemplate the imposing mountainous scenery and learn more about the interesting culture of hill-tribe communities. The truth is that the vast mountainous area in Northern Vietnam generally takes up a third of the nation’s total land area. People love going trekking or even riding there on their own to enjoy homestay experience offered by various ethnic groups, as well as feasting their eyes on superb rugged mountains with the most stunning panoramic view. Choices are plenty, but we happily introduce the top 2 mountain destinations you should visit during the tour. 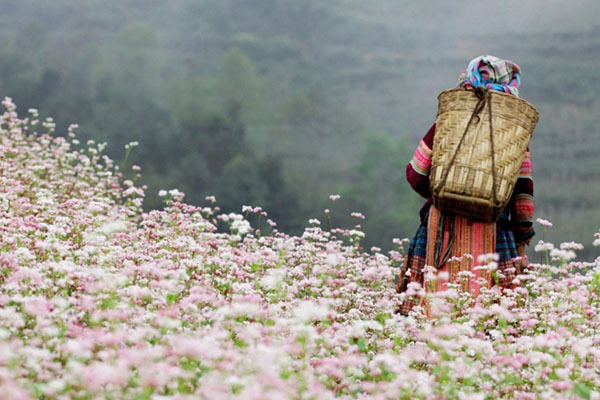 Ha Giang is considered one of the poorest and the most remote areas in the North of Vietnam. As a result, the province is trusted to give some of the best mountainous views in Southeast Asia. A number of visitors are fond of checking in there to escape from the bustling city vibe as well as gaining peace of mind. 50 kilometers north away from Ha Giang, Heaven Gate is located on the top of the Quan Ba Pass. 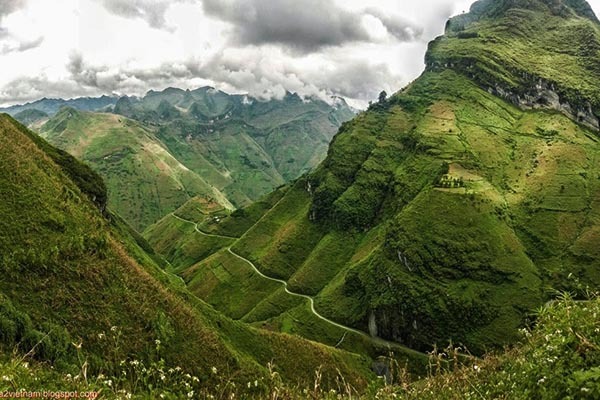 Standing on the summit allows you to get a whole vista of the Dong Van plateau, the imposing zigzag road ideally weaving between mountains and clouds, in addition to a large valley with golden rice terraces and rolling prairies ideally mixed with the brown color of earth. 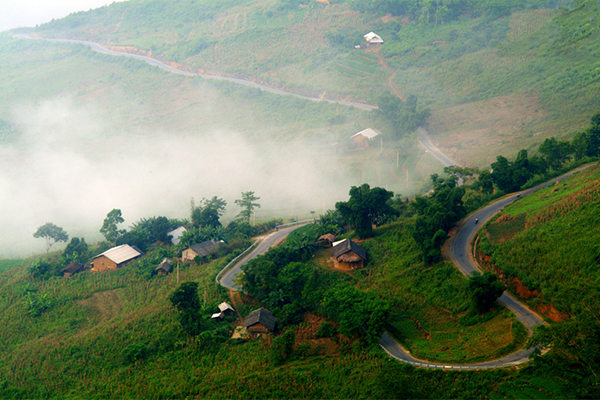 Moreover, seeing Twin Mountain or Fairy Mountain at Quan Ba is also worth a try that makes you feel like you are in the sea of clouds. Dong Van Rocky Plateau generally spreads over four main districts, namely Quan Ba, Yen Minh, Meo Vac, and Dong Ban. It is amazing to know that there are about 250,000 habitats living and earning money there. Dong Van Town is the center of the Rock Plateau, about 150 kilometers away from the provincial capital town of Ha Giang. Furthermore, the Plateau was honorably recognized by the UNESCO as a Global Geopark on October 3rd, 2010. 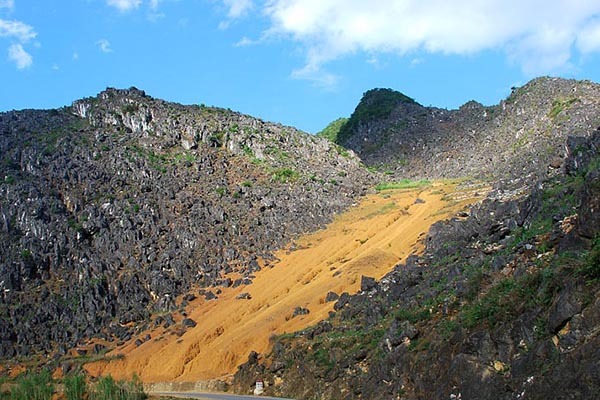 Therefore, Dong Van has become the unique geological park in Vietnam and the second one in the Southeast Asia. If you wish to rest in harmony with nature at best, then Ma Pi Leng Pass is the perfect stopover. The Pass also becomes a big challenge to adventure lovers, with the deep chasms in one side and the erect cliff in another side. Although it is not easy to build up the Pass, the scenery around and value are truly worth the effort. After crossing the slopes and setting foot in the peak, you will then be mesmerized by the majestic mountains appearing in the sky, the vertical cliffs, the bare rock deserts, the depths of the abyss, the colorful glamour of the Nho Que River, and the simple beauty of H’mong villages from afar. 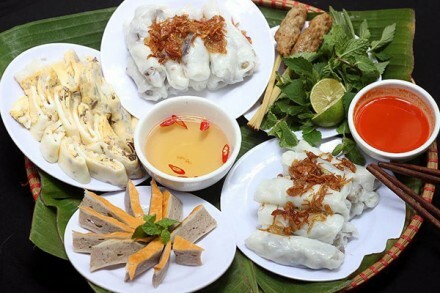 Dong Van Market is another destination that North Vietnam Tour promises to bring you to. It is where ethnic minorities, like Tay, Han, H’mong, Nung, Hoa, Dao, Kinh, etc. trade their produce. In general, the market meetings are held on Sundays and other special holidays during the year. 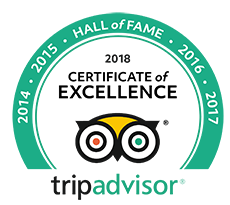 Renowned for its cultural diversity and the colorful panoramas of the market stalls, the place is always crowded and busy all day. From a distance, the market scene is very lively and vivid. People love gathering there to buy necessary products and items. It is easy to see those who carry baskets of fresh vegetables and fruits or cages of birds and chickens, readily inviting you to purchase. Furthermore, Dong Van Market also welcomes other ethnic groups from remote villages to come and sell their goods. 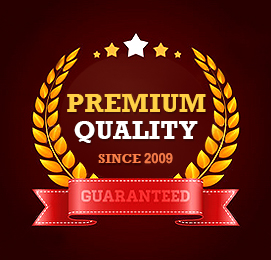 If you are seeking unique souvenirs for your beloved, then make sure to spend time going around the market and choosing the one of favorite. H’Mong King Palace was home to Vuong Duc Chinh King. Apart from the Dong Van Plateau, the mansion is described as a gem of Ha Giang Province, which is frequently visited by tourists every day. 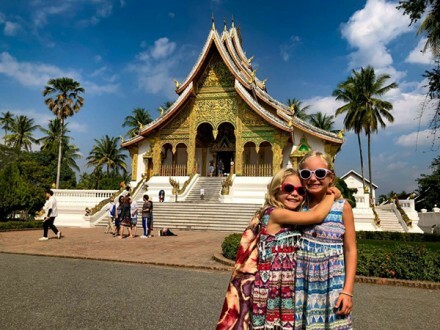 The biggest magnet of the palace is its special architecture style that is a mixture of French, Chinese, and even H’mong traditional architectural style. With a total area of nearly 1,120 square meters, it was used to be reputable as a residence and sturdy fortress built on the hill during the Vuong Dynasty. Besides its majestic and antique look, the architectural heritage landmark also wins people’s interest with a lot of anecdotes. Because it has been recently well maintained by the government, visitors still have a chance to witness old furniture and tools right after stepping inside, such as fireplace, wardrobes, flour-mill, beds, pan-pipe, and crossbow. 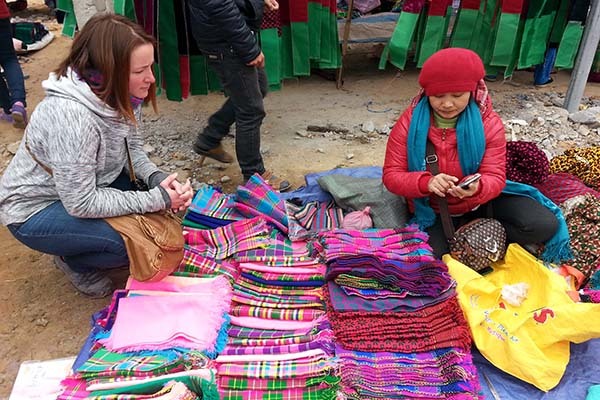 The town of Bac Ha usually has its name popular as a big, colorful and busy Sunday market – a trading and meeting spot for relatives, friends, and couples to gather. 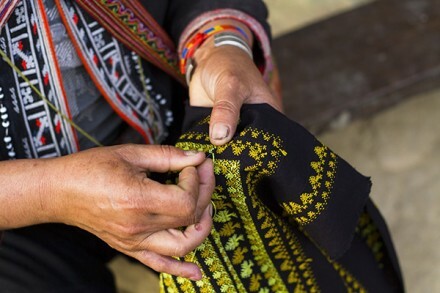 Dozens of villagers from the hill tribes and visitors from everywhere in the world are willing to spend their time discovering the market because it is the place not only for the process of “buying & selling,” but also for the sentiment and cultural exchange. Day after day, all of the mountain roads and paths are always full of people and horses flooding into the market, right from the early morning. The best time to visit there is between 8 A.M and 10 A.M. The locals tend to come back home by 11 A.M. Without a doubt, travel to Northern Vietnam will be incomplete without arriving in Sapa. Prominently highlighted with the picturesque terraced rice fields, cool weather, the friendly locals, and their unique culture, Sapa always becomes one of the not-to-be-missed choices for a tranquil getaway from Hanoi and a leisure base for discovering other surrounding attractions. From Sapa, tourists can choose going trekking or to ride through some of the most beautiful rice terraces, and then stop by remote villages to explore the daily lives of Dao or H’Mong minorities. 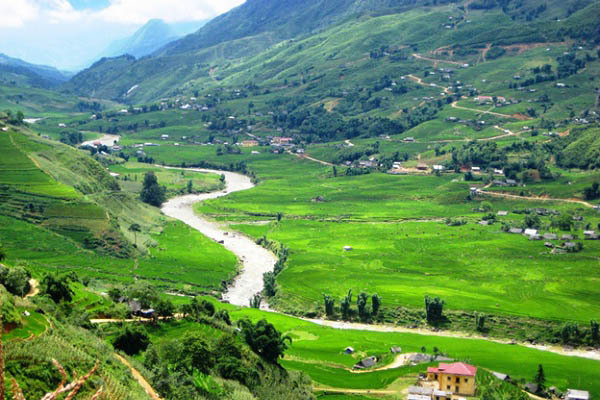 In general, the itinerary of North Vietnam Tour to Sapa will include a visit to Lao Chai and Ta Van villages. While Lao Chai is famous as Black Hmong minorities’ village, Giay ethnic people mainly take up the Ta Van village. Visiting their villages brings you an opportunity to learn their daily lives and how they make traditional handicraft, clothes, indigos, etc. If you arrive there on festive time, it is a good idea to engage in many colorful festivals held by the villagers! 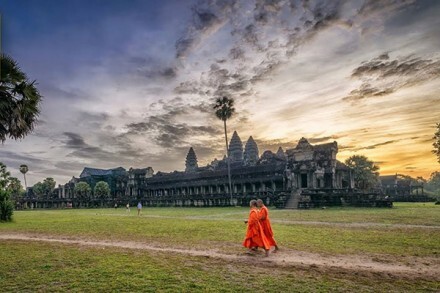 Besides, these places of interest are also ideal for both trekking and homestay, which truly enable you to fully discover the culture and scenery there. The valley catches your attention by about 196 rocks with the awesome carvings of the ancient ethnic groups which scientifically remain unexplained. When it comes to Muong Hoa, people cannot help praising for the impressive scenes and landscapes. Here, it’s quite possible to see the impeccable vista of the flowery valley, the traditional hill-tribe villages, and obviously the spacious and wonderful terraced rice fields.